By now, most organizations have realized that the key to getting the most out of their employees is truly engaging them and creating an experience that inspires them to thrive. But how do you get there? 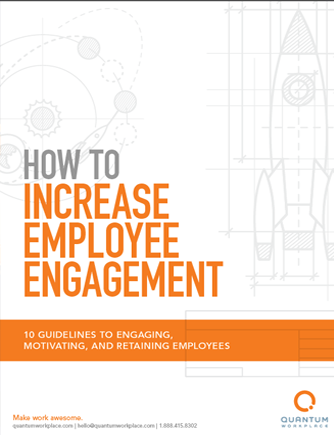 Engagement isn’t achieved overnight, but there are steps you can take to dramatically improve your employees’ experience to motivate them and keep your top performers from seeking employment elsewhere.